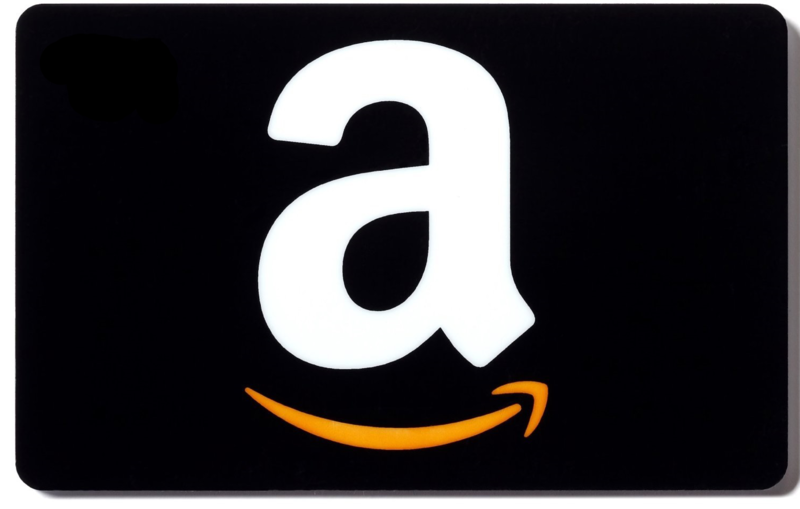 This summer we’ll be running monthly giveaways of Amazon gift cards, ebooks and audiobooks, exclusively for the insiders who have signed up for our mailing list. Anyone can sign up for our email list so, if you know anyone who might like our books feel free to pass this on to them, but only those on the list will be able to enter the prize giveaways (no purchase necessary). Sign up for the mailing list HERE. These prizes are in appreciation of all of our loyal readers who have made it possible for David VanDyke and Reaper Press to write and publish quality fiction since 2012. The giveaways will take place in June, July and August. We’ll be sending an email with details on our first big giveaway very soon. 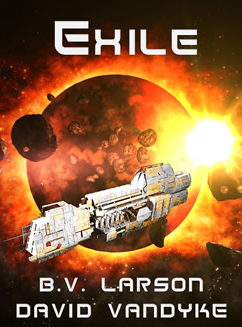 For the Star Force fans among you, BV Larson and I are finishing up book #12, working title Gauntlet. This will finally get Cody Riggs and the crew of the Valiant home, with some startling twists along the way. I expect it should be published by the end of July at the latest. Ryan King and I are also working on Apocalypse Austin, another of the “mid-quels” of the Plague Wars series set in the first decade of the series, before the events of Demon Plagues. This is also likely to come out by the end of July. For our Cal Corwin fans, I am working on the third book that will complete the trilogy, tie up all the “Loose Ends,” get Cal out of her “Bind,” and answer a lot of the questions raised in the first two books, such as who is behind all the trouble. As this book is still in development, all I can promise is that it will be out before Christmas, though we hope to publish it sooner. For the audiobook fans, the Cal Corwin short story “Off the Leash” is being produced by LA Voiceover with the same incomparable narrator, Franchesca Townes, and Plague Wars narrator Artie Sievers finished Comes the Destroyer recently and is now working on Desolator. 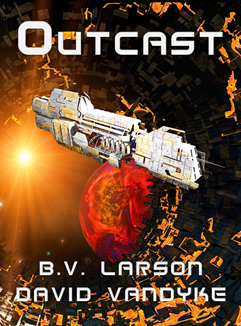 (First Conquest is already available due to its separate deal with the Planetary Assault anthology, narrated by Mark Boyette). 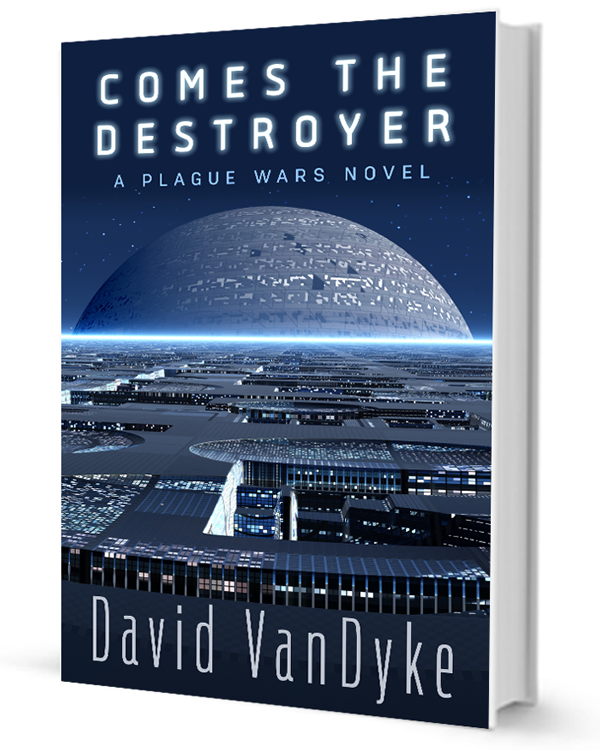 We are happy to provide a free review copy of any VanDyke ebook simply for agreeing to review it on at least one of the ebook sites, such as Amazon, iBooks, Nook or Kobo. Just drop us an email. If you sign up for the newsletter, we’ll be sending you more news every couple of weeks, as well as updating you on the status of the giveaways, so keep your eyes open for our emails. As always, please don’t hesitate to write us at david (at) davidvandykeauthor.com.